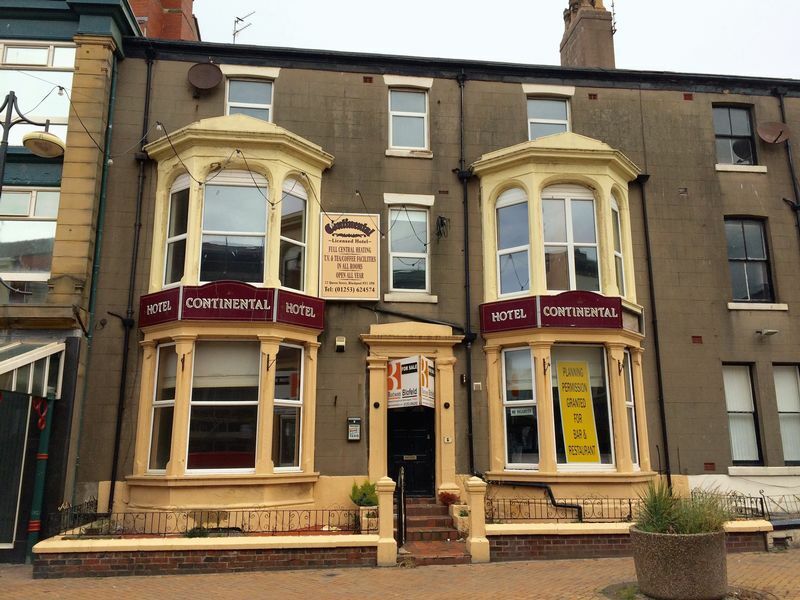 Former hotel with planning consent for restaurant (Use Class A3), Popular Blackpool nightlife location. Superb development opportunity. EPC Rating D (76).